The Estate At Creekside was established in 1892 and it is the area’s premier wedding and event venue. The Estate features a 2,800 square foot home as well as a 90 x 40 rustic barn with another 4,000 square feet of rental space. The grounds feature lush farmland, an exquisite swinging bridge, and has plenty of parking for large events. 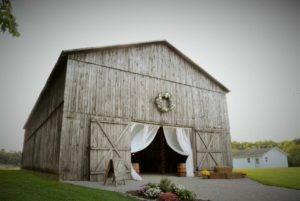 This venue is perfect for weddings, rehearsal dinners, and receptions. The Estate At Creekside is 11 miles outside of Liberty and centrally located in proximity to Lexington, Somerset, and Richmond. 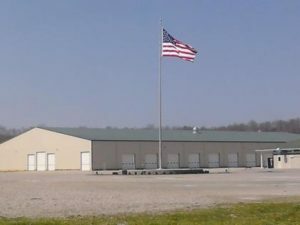 On this 160 acre site, The Central KY Ag & Expo Center is Liberty’s largest event venue and is capable of hosting a variety of statewide and national events. The Center is located just outside of Liberty on South Highway 127. To inquire about rates, services, and availability, please call 606-787-4740. 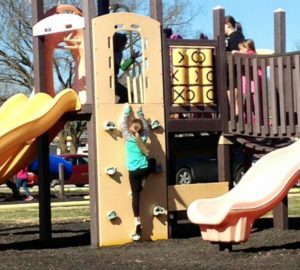 Casey County Youth & Community Center, located inside of Gateway Park, is a an excellent venue for family reunions and awards ceremonies. This venue features a full kitchen for meal preparation on site. For more information, please call 606-787-8311. Even if you’re not a member of the Hickory Hills Country Club, you can still rent out facilities for your next big event or family reunion. Amenities include an indoor clubhouse, outdoor shelter, as well as an inground pool. 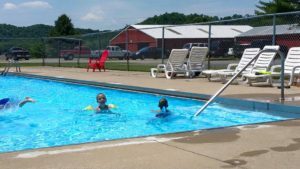 Monday, Tuesday, and Wednesday are public pool days. This means non-members can come and swim for $5 per person. There are Reservations required for events and pool parties. Non-member pool parties are available as well as Water Aerobics. Please call 606-787-7368 to inquire about availability today! Lights of Liberty hosts a wide array of events including corporate events, awards ceremonies, and private parties. 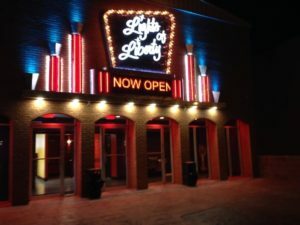 Please call 606-303-9040 to inquire about booking the theater or email: manager@lightsoflibertytheater.com for more information. 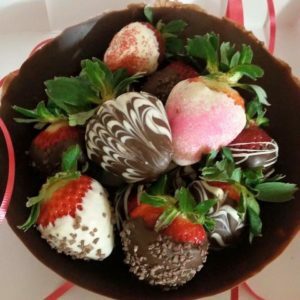 IGA, located in Liberty Square Shopping Center, offers custom meals and deserts for events large and small. From meatloaf to chicken tenders to sides to hamburgers, IGA can make just about anything you want for your next event. IGA also makes custom cakes and cupcakes if you would like to include desert options as well! Veggie and fruit trays are also available. Pick up only. For large meals (ex: 100 chicken tenders) , please give at least 2 days notice to ensure availability. For custom cakes, please allow at least 2-3 hours. All other items on your custom menu can usually be ordered and picked up in the same day. Whether you’re hosting a party, business function, or wedding, or you’re tailgating before a big game, Lee’s catering has you covered. Our famous combination of delicious food and superior service makes Lee’s the perfect partner for any event, big or small. With pick-up, delivery, and full-service options that include table service and needed utensils, we can cater to any of your needs. That means you can spend less time worrying about the food and more time enjoying it. Everyone loves a pizza party! 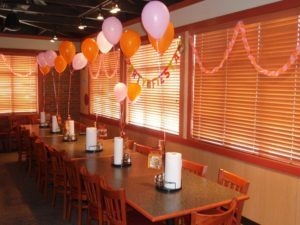 Pizza Hut has a semi-private party room that is available for private rentals. Reservations are required. Please call 606-787-5439 to inquire about availability. You can also call in a carry out order or order online if you would like to serve food at your location. Please make arrangements for pickup. Subway catering options are excellent choices for work events, meetings, and classes. Subway offers an assortment of sandwich platters, giant subs, boxed meals, sides, and dessert trays. Please make arrangements for pickup. Please call 606-787-2128 or inquire in person at the Liberty Square Shopping Center. Since 2000, Schafer’s Catering has led the central Kentucky area in innovative catering and event services. Schafer’s specializes in custom menus and table dressing for events of all sizes. Wait and bar services are also available. 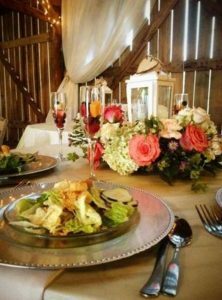 Schafer’s Catering has seasoned event planners on staff that can help you plan an event to remember. Tents, seating, entertainment, custom menus; whatever you need for your event, Schafer’s can make it happen. Please call 606-787-0764 or visit their website for more information. Simply Delicious is already well known for made from scratch sandwiches, soups, and treats served everyday in the cafe. Why not contact Simply Delicious about catering your next event? 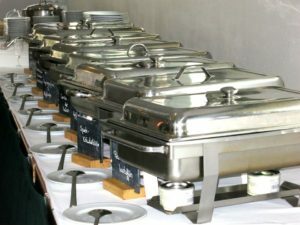 Call 606-787-4816 or 606-706-0272 to inquire about catering services. Located at 968 S Wallace Wilkinson Blvd in Liberty. Offering on site catering services for a wide range of local events and gatherings. Your guests are sure to have a wonderful time enjoying a hot home cooked southern meal! The entire restaurant is also available for evening reservations for large private parties. For more information, please call 606-787-6085 or 606-706-1710 for current pricing and to make reservations.